For the fourth consecutive year, Battle Ground Public Schools has earned a clean audit report from the Washington State Auditor's Office. The audit covered Sept. 1, 2016 to Aug. 31, 2017 and examined the areas of accountability, financial statements, and federal grant compliance. Specifically, auditors examined Battle Ground's disbursements to general vendors and those for travel reimbursements and credit card transactions, payroll disbursements, Associated Student Body cash receipting and fundraising at Battle Ground and Prairie high schools, procurement compliance, software controls, use of donations, and tracking and monitoring of theft-sensitive items. The report concluded that in these areas, the district provided adequate controls over the safeguarding of public resources and complied with laws and regulations. 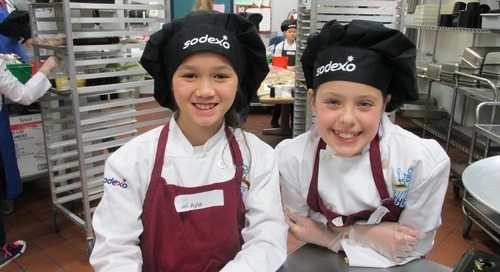 "This is good news for the district and the community," said Superintendent Mark Ross. "Our new leadership team is committed to being efficient and transparent with the public funds that we use to prepare students for a successful future, and a clean audit is significant when you consider the details that the auditors go into on their examination of district transactions." The State Auditor's Office audits school districts annually as part of its efforts to track public money and provide essential accountability and transparency for district operations. "This information is valuable to management, the governing body and public stakeholders when assessing the government's stewardship of public resources," according to the report. In addition to the annual state audit, Battle Ground Public Schools also has a formal Audit Committee that reviews district expenditures on a monthly basis. District leadership proposed this additional layer of fiscal oversight four years ago after state auditors "noted one matter relating to payroll" in the district's 2012-13 accountability audit report. After receiving the report in December 2013, interim Superintendent Duane Rose and the Board of Directors created the Board Audit Committee and hired a second fiscal specialist to support financial processes. 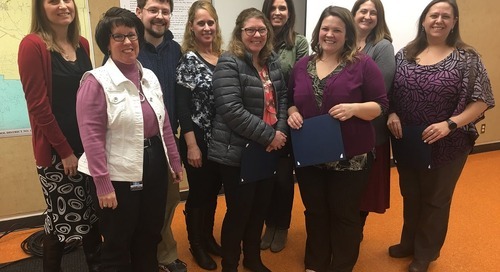 The Audit Committee, which was the first of its kind in the state, comprises two school district board members, the district's Director of School Finance, and a staff member from the district's Business Services office. The committee meets monthly to go over district expenditures, including vendor invoices, payroll and timesheets. Committee members discuss the expenditures, ask questions, and pull supporting documentation. The committee reports its findings to the board at regular meetings. "A record of accountability is critical to demonstrating our commitment to running an efficient district," said Meagan Hayden, the Director of School Finance. "Our board and superintendent decided that in addition to the annual audit, conducting a monthly review of the district's expenditures would be an effective way to maintain financial accountability." 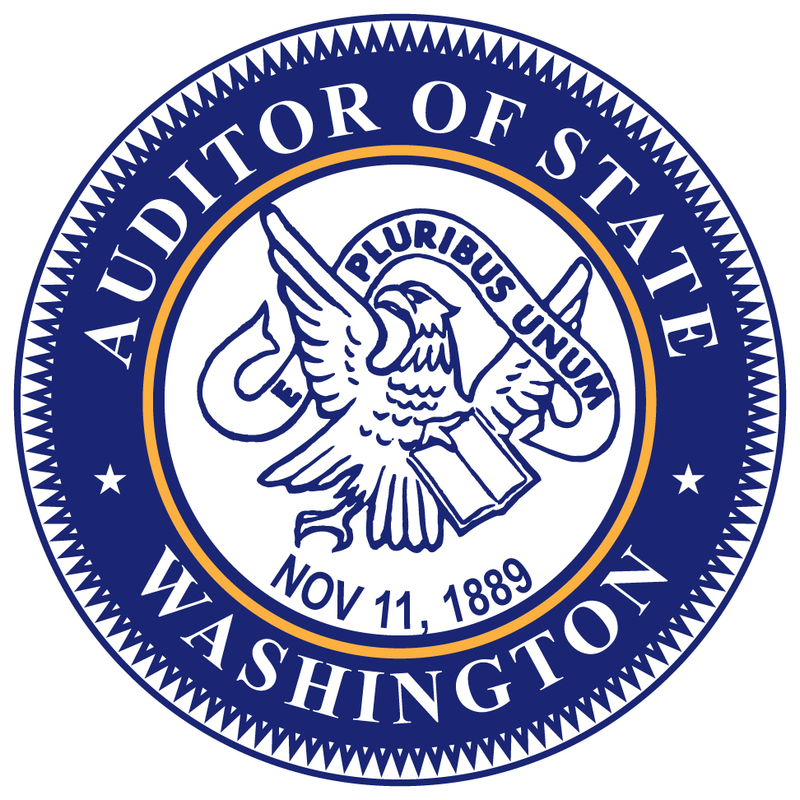 The final reports for Battle Ground's 2016-17 audits are available on the State Auditor’s Office website. The district’s next audit in January 2019 will cover the categories of accountability for public resources, financial statements, and federal programs.